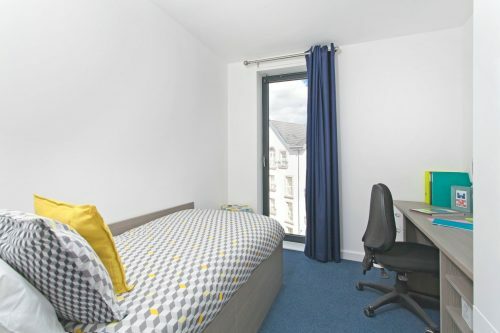 Located in the very heart of Haymarket, this Gold Classic En-suite could hardly be more central or convenient for Students, with all the city has to offer on the doorstop. 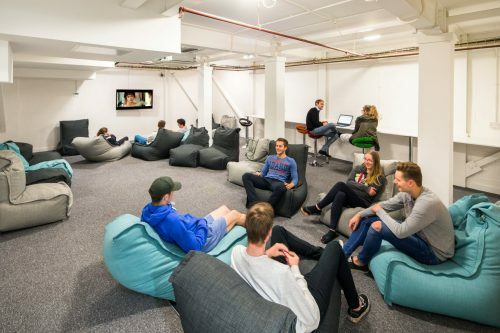 Being only a short distance from Napier, Heriot Watt University and Edinburgh University campuses, George Street and Princes Street this property offers city living at its best with a wide array of shops, boutiques, bars and restaurants. 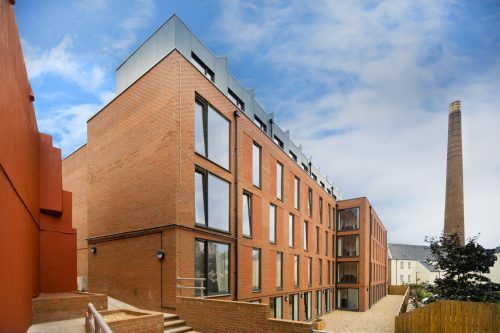 The en-suite apartments allow you to enjoy your own private bedroom and beautifully fitted en-suite bathroom while still getting the buzzing atmosphere of a shared living room and kitchen with 4-5 other people. Ideal for making friends and enjoying our on-site events. Transport is widely accessible via nearby bus stops which offer transport to all other areas of the city and the tram stop is a short walk too which gives access to Murrayfield and Edinburgh International Airport. Also nearby are Haymarket and Waverly train stations. The Dean Gallery and the Scottish National Gallery of Modern Art are a short walk away, as are The Usher hall, Traverse and Lyceum Theatres, the Edinburgh Filmhouse and Odeon Cinema. Other leisure facilities including Fountainpark cinema and bowling complex are a stones throw away. Ben Property Management Limited is a regulated agent, registration number LARN1809028.